I've been on reserve the past couple of days. Remember when you play UNO and you get a Wild Card and it's awesome and the world is yours for the conquering? That's how being on reserve is, only not. The first day, I flew from New York to Salt Lake. I sat in the ant colony for three hours, and then I flew back to New York. That's tiring. I slept well that night - and thankfully, I slept for a long time. Because the next day (Yesterday? Three days ago? What year is it?) I flew from New York to Los Angeles. The people got off the plane, and then more people got on - and we took the giant bird back to New York. I'm going on 24 hours here, soon. BUT THAT'S SO MANY HOURS IN TWO DAYS. THAT'S AWESOME. The reason I'm still talking is - I am not entirely sure. 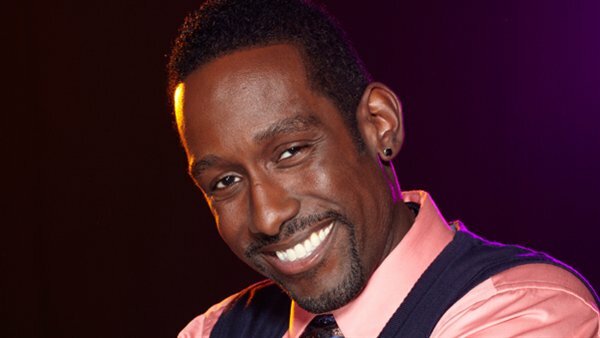 I will say, that flying across the country and back in one night is completely worth it when you get to fly with one of the guys from Boyz II Men. Who, was so nice and kind and polite, it made me want to buy concert tickets as soon as possible. Ah! I love WHAT YEAR IS IT so much. 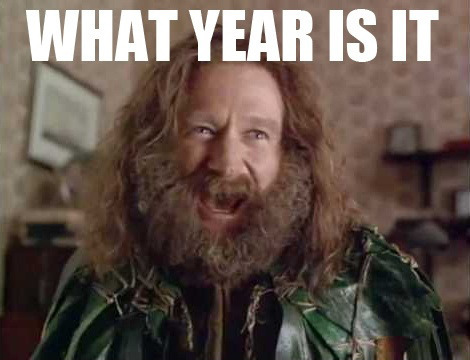 I feel like that every time I wake up from a nap. Oh man, it's so true. Jumanji and napping are such great things. I'm one of those marathon nappers, so I have the same reaction when I wake up.